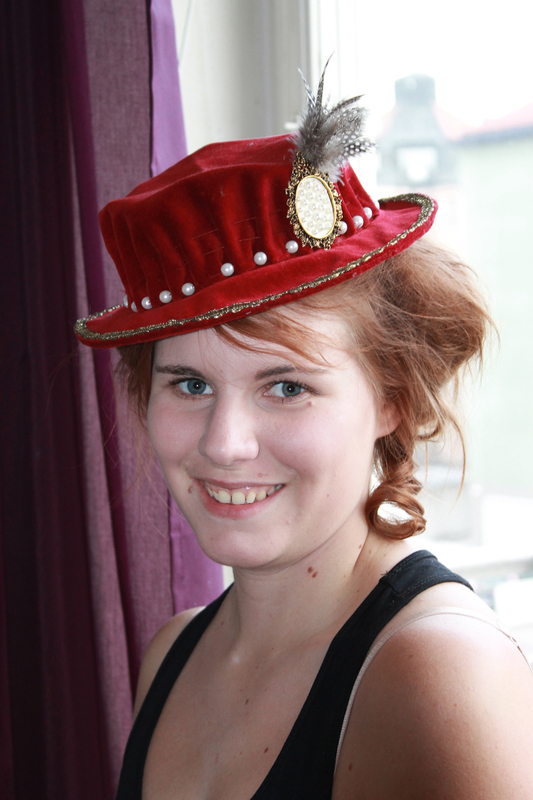 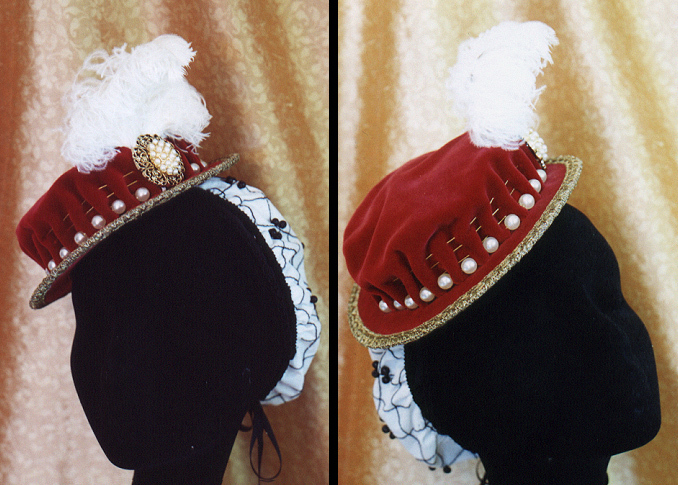 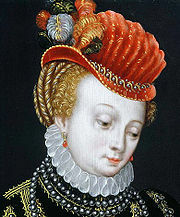 One evening (quite a while ago), I decided to make myself a 16th century hat. 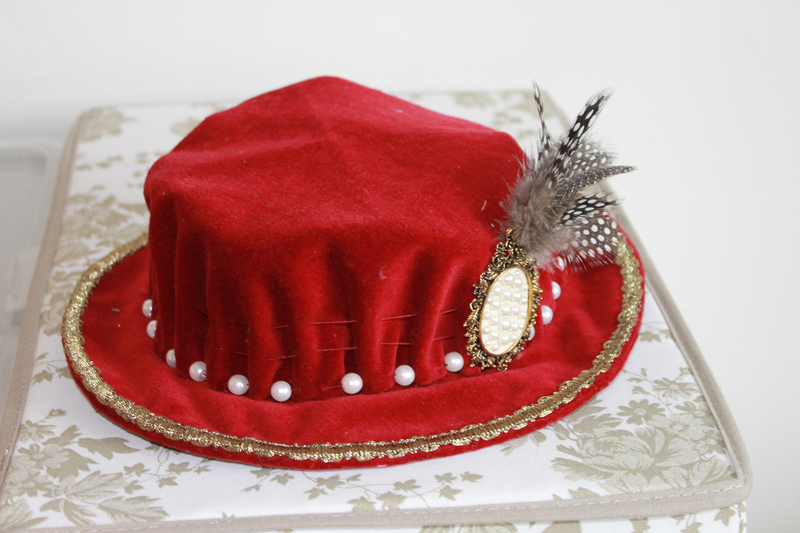 I’ve been craving a renessainse gown for a long time, and now I decided to make some head wear to go with it (when ever I make one). 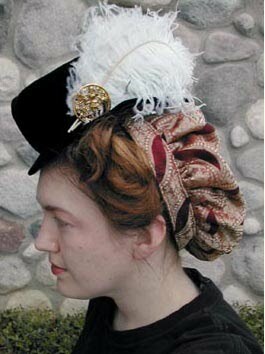 After some internet inspiration searching I found just the one, or a couple. 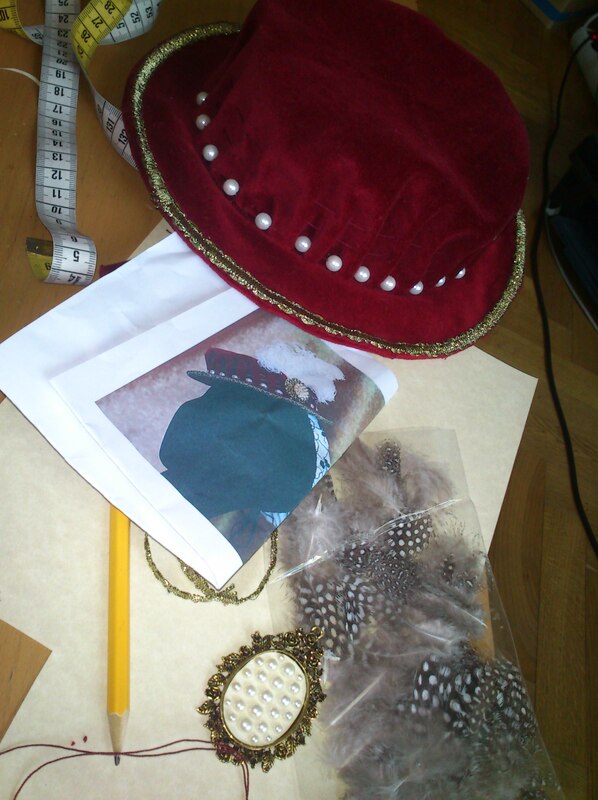 So I brought out some velvet scraps and my copie of “The Tudor Tailor” and got to work. 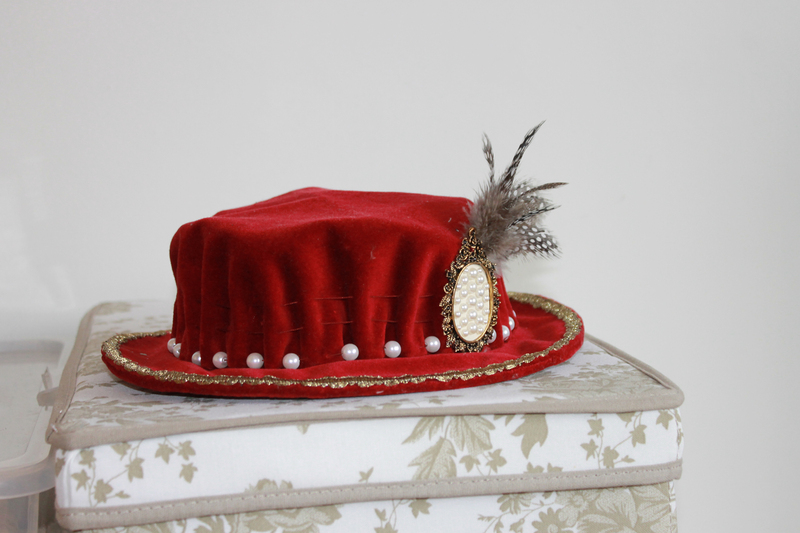 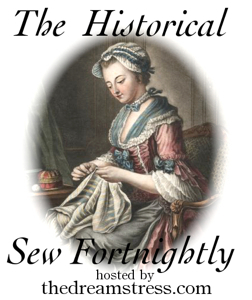 It was quite easy, and after just two evenings of sewing in front of the television I had made a cute little hat.